Our strong reputation in the industry has been rewarded with Approved Accreditation status with creditable awarding bodies as well as our affiliation with a host of key professional associations and organisations. These credits provide assurances to current and future clients that we are committed to delivering the highest of standards at all times. 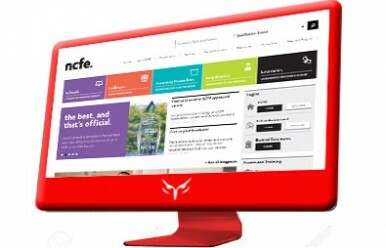 Wise Security Services is an approved Training Centre accredited by NCFE. NCFE is a national awarding organisation which develops and certificates diverse, nationally recognised qualifications and awards. 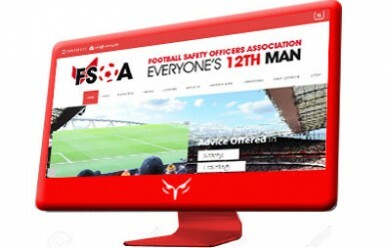 Since 2007, Wise Security Services has been a member and supported the FSOA with all football-related matters within security industry. 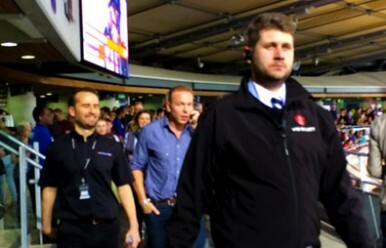 The FSOA aims to develop and improve all aspects of stadium safety, including how events are safely managed. At Wise Security Services, we care about our clients’ privacy and their personal information and are registered members of the Information Commissioner’s Office. 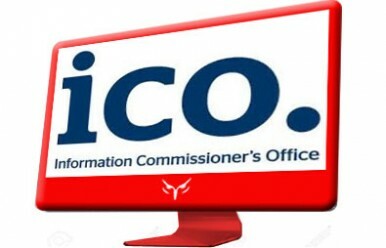 The ICO is the nation’s independent authority upholding information rights in the public interest, promoting openness by public bodies and data privacy for individuals. As well as being an accredited company, we work with a range of companies requiring our diverse range of security services.